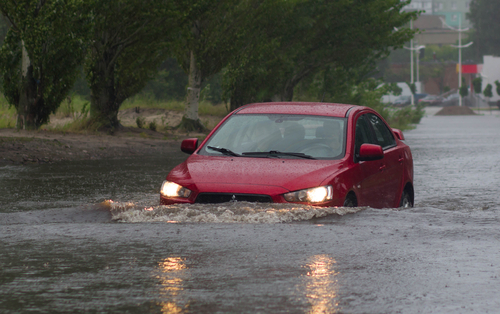 Flood Insurance is a special add on that can protect you and your property in the instance of a damaging flood. 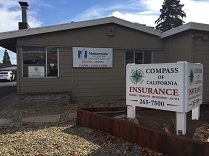 Motorhome Insurance from Compass of California Insurance Services is a convenient and affordable way to ensure the safety of you, your passengers, and your belongings on the road. Wherever your journeys may take you, rest easy with the peace of mind of Motorhome Insurance from Compass of California Insurance Services. Proudly serving Napa, CA, Sonoma, CA, Vacaville, CA, Vallejo, CA, St. Helena, CA, American Canyon, CA, and surrounding areas.